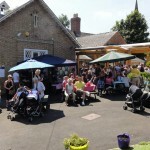 What a cracking day for the school fete! 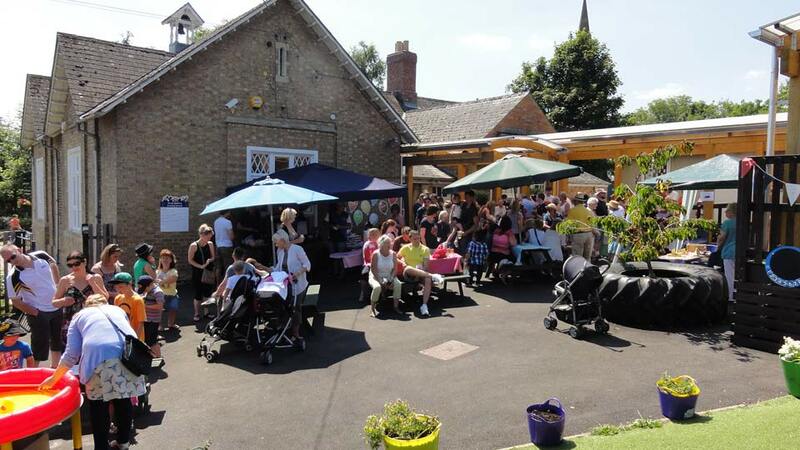 Scorching sun brought lots of parents, children and village residents along to Great Gidding School on Saturday 6th July for the annual school fete. 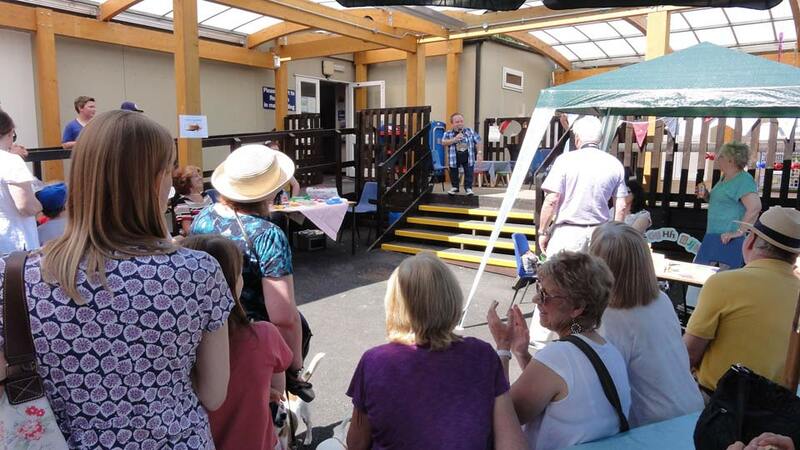 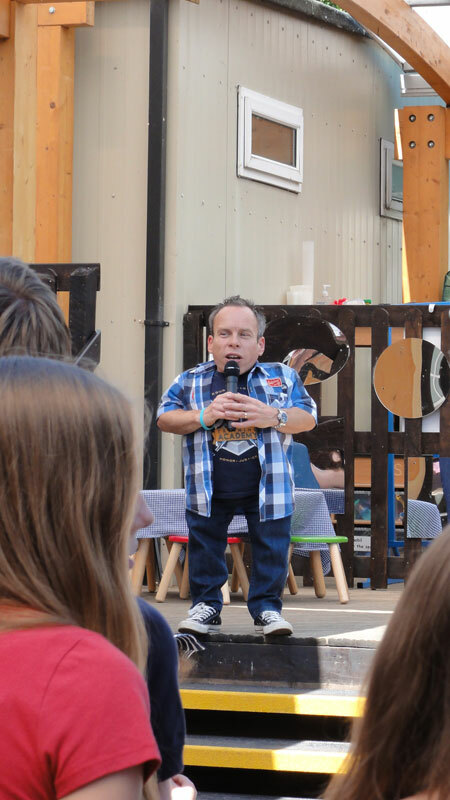 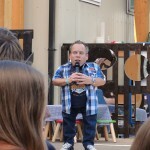 This year a very special guest, Warwick Davis, kindly opened the fete and made us all laugh with his warmth and wit – along with some very unpretentious name-dropping! 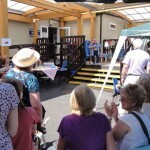 Lots of stalls displaying everything from temporary tattoos to tempting cupcakes kept everyone happy and the afternoon was a great success.